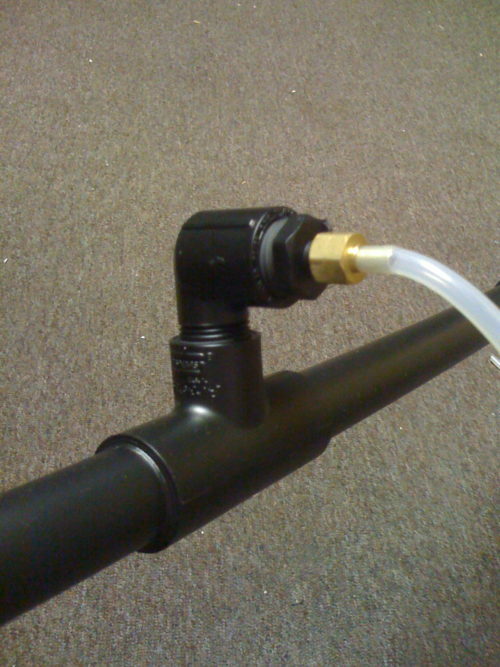 – Convenient One touch fittings provide instant tubing connections. – Elliptical release ring facilitates pneumatic installations in confined spaces. 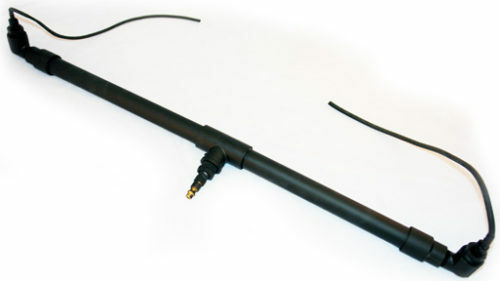 – Light manual pressure on the elliptical release ring is all that is required to instantly disconnect each tube-no special tools required. – Quick and Reliable connections. – Nickel-plated brass threaded bodies ensures anti-corrosion and anti-contamination. – All NPT & R(BSPT) thread are pre-coated with Teflon sealant and require no additional sealing.